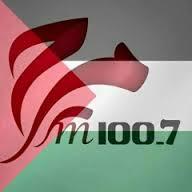 Radio Orient Bethlehem live broadcasting from Bethlehem, Palestinian. 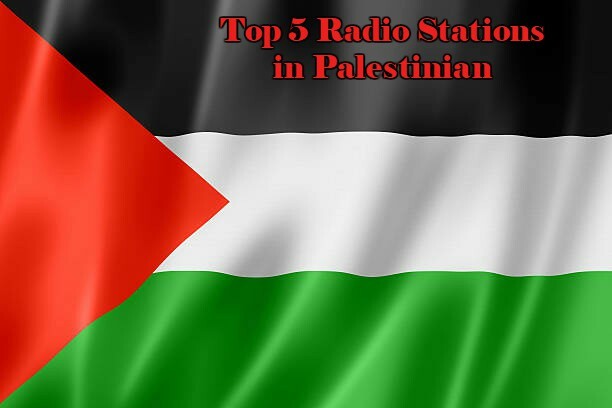 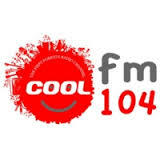 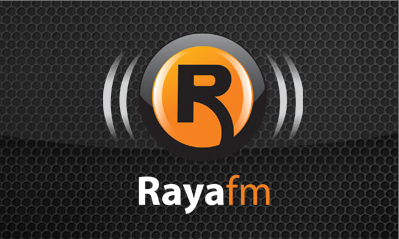 It is one of the most famous online radio station on Palestinian. Radio Orient Bethlehem is broadcast Arabic songs, Arabic Talk. 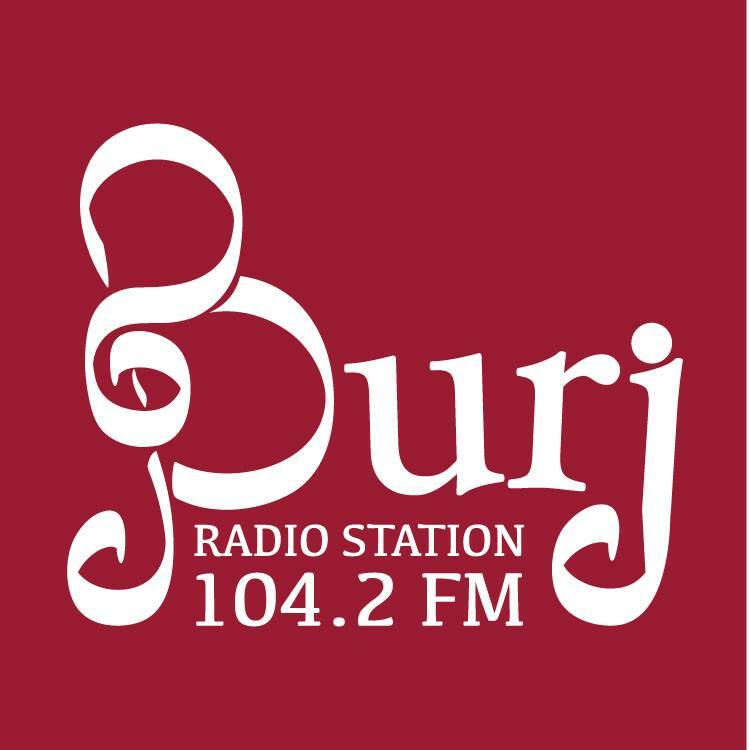 Orient Company was established to produce and broadcast radio and television M.kh.m in 7 of the month of October 2006 in the city of Bethlehem.